Samin Nosrat on Salt, Fat, Acid, Heat's future: "I don’t know what we’re going to do"
"We haven’t had those conversations yet," the chef and author says of her acclaimed Netflix docuseries. "I have loved working with Netflix so much. I have loved my people there so much and would happily do anything with them. It’s just not clear if it would be that show or a different show." 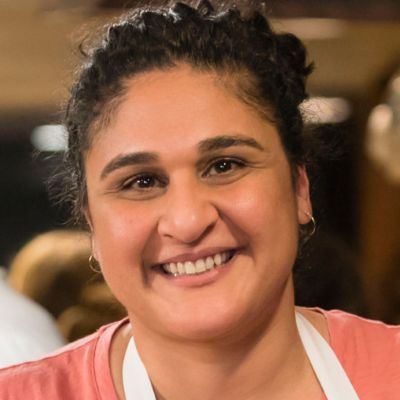 Samin Nosrat hopes Netflix's Salt, Fat, Acid, Heat opens the door to more "non-traditional-looking television personalities"